Showing results for "When the Headline is You"
Proven strategies for managing all types of media encounters! 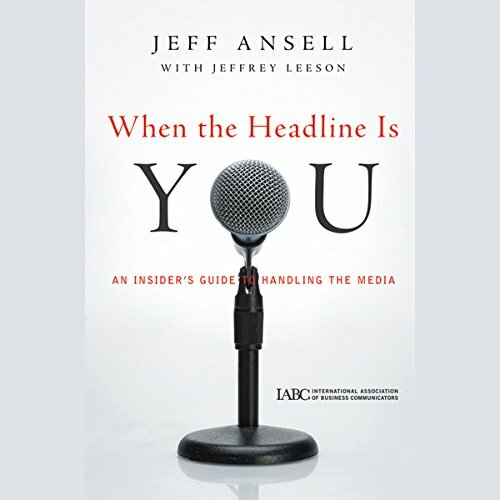 Award-winning journalist and Fortune 500 consultant Jeff Ansell provides a how-to guide for leaders, executives, and other professionals whose high-visibility requires frequent contact with the media. Drawing on nearly four decades of media experience, Ansell presents tested techniques for responding to challenging questions and delivering effective messages. In addition, he reveals lessons learned and pitfalls to avoid by referencing recent news events from around the world.